Mark O'Connor, Bela Fleck, Sam Bush, Jerry Douglas & Edgar Myer Live on the Lonesome Pine Special. 07.07.2008 · Bela Fleck, Sam Bush, Jerry Douglas, ... 09.05.2012 · Mark O'Connor, Bela Fleck, Sam Bush, Jerry Douglas & Edgar Myer Live on the Lonesome Pine Special. 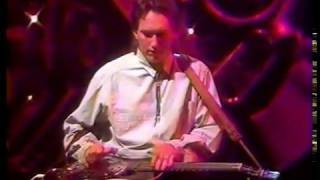 ... Bela Fleck and the Flecktones Live at The Basement Sydney Australia, ... Sam Bush, Jerry Douglas, Mark O'Connor & Edgar Myer Live on the Lonesome Pine Special HQ. Mark O'Connor, Tony Rice, Bela Fleck ... Bela Fleck, Sam Bush, Jerry Douglas, Mark O'Connor & Edgar Myer Live on the Lonesome Pine Special HQ.